As one of the ways to Evolve Heroes and Survivors, Training Manuals is used as an evolution material. 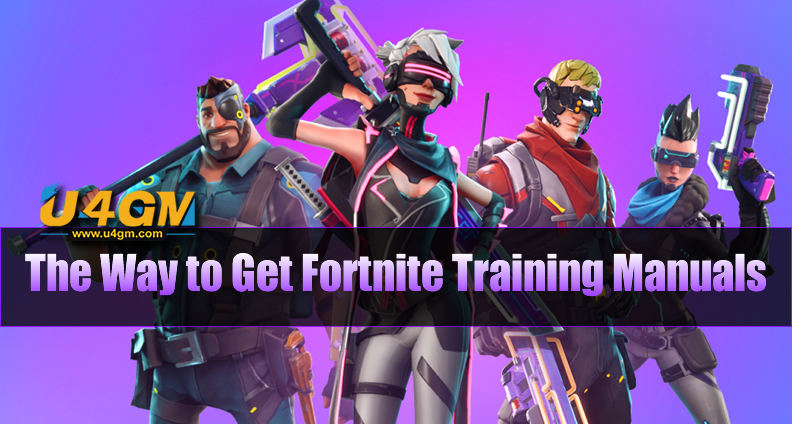 Since you won't find Training Manuals as a common mission reward, which is unlike the Pure Drops of Rain, you'll need to sacrifice a bit more to get these hard to find items. 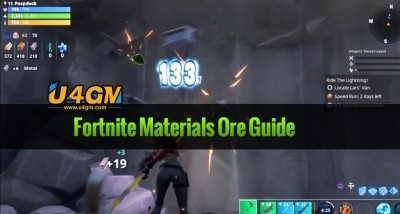 Now U4GM will share with you the way to get Fortnite Training Manuals. 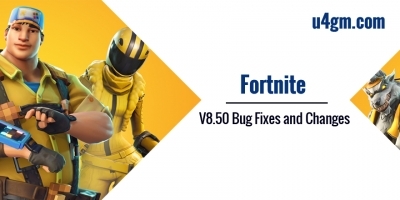 Meanwhile, U4GM as a trustworthy Fortnite Items trading platform will provide you Fortnite Weapons with reasonable price. As of right now, retiring Rare Characters (Blue Status or Higher), Survivors, and Defenders is the main way of obtaining Training Manuals. The higher the quality of character you are retiring, the more training manuals you will receive in return. For each Rare Hero, Survivor, and Defender that you retire, you will receive one Training Manual. Bear in mind that you can use Transform Keys to upgrade a character's Rarity, however, once you retire a character, you will no longer be able to use them. 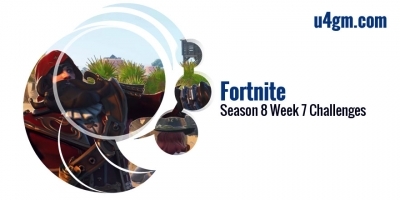 Another method to get Fortnite Training Manuals is to leveling up your collection book. 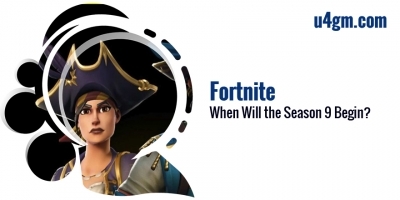 However, what is the Collection Book? 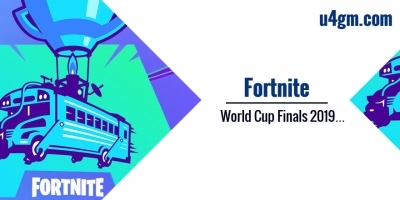 Players will have what is called a Collection Book While they playing Fortnite, this book is meant to be filled with cards, the same you receive by retiring heroes and recycling Weapons. It's key to add items to you Collection Book, because, as you do, your Collection Book will continue to Level Up. You will be gifted with highly useful Rewards while each and every time you level up your Collection Book, such as Pure Drops of Rain, Lighting In A Bottle and Training Manuals, are used to help Evolve your characters. It's worth noting that you only obtain them when you achieve specific levels for your Collection Book, refer to the table below, you'll find all the rewards for Collection Book levels 1 -100. 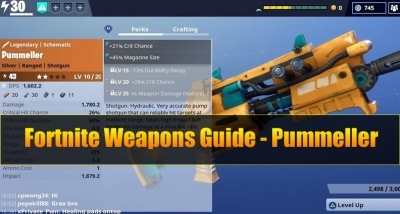 Fortnite Pummeller is one of the Legendary Hydraulic Weapons in Save the World. A shotgun that makes uses of Shells 'n' Slugs, able to hit the target correctly in the medium range, at a slow rate of fire, it can deal high impact but moderate damage. You will require 20 Planks, 30 Mineral Powder, 1 Active Powercell, 11 Ore to craft it. 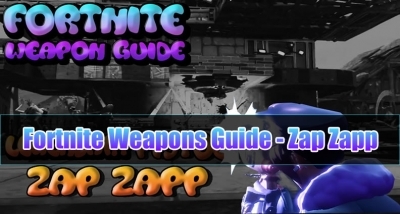 Fortnite Zap Zapp is a Legendary Energy Pistol in Save the World and makes use of Energy Cells, deal energy damage, which is relatively powerful against all sorts of elemental enemies. In a compact radius, this weapon can fire balls of energy that deal damage to enemies. You might want 7 Quartz, 24 Stringy Twine, 1 Active Powercell, 8 Ore, 10 Batteries to craft it. 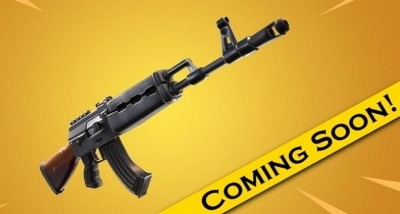 A new in-game message indicates that Epic Games is adding but one more weapon to Fortnite, which called the 'Heavy Assault Rifle.' The gun, which seems to resemble an AK-47, is described as being a "powerful assault rifle that is certainly most valuable when fired in short bursts." 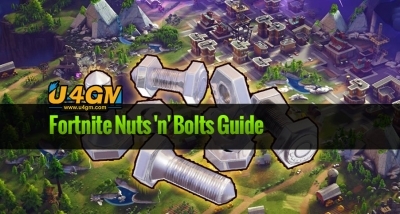 Fortnite Nuts 'n' Bolts is a useful technique for farming Nuts and Bolts is always to load into a City along with your party privacy set to private, and clearing the map of vehicles. 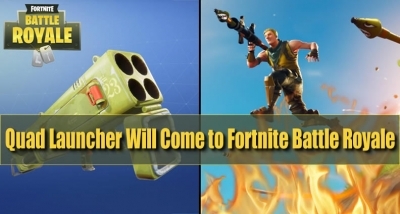 According to reliable news, we know that Quad Launcher, a weapon we've known about for a long, long time, nevertheless it lastly appears to be producing its way into Fortnite: Battle Royale. You could see from the following picture, it looks like very the beast: a massive shoulder-mounted rocket launcher with four tubes along with the what appears to become an epic-tier rarity.